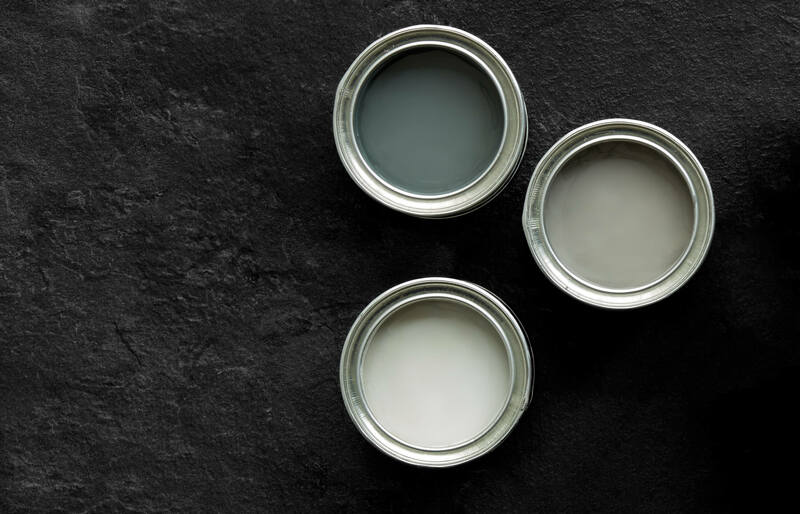 January is the perfect time to take a step back and decide where you’d like to make changes, whether that’s your wellbeing, new ambitions for the year or fresh home ideas. 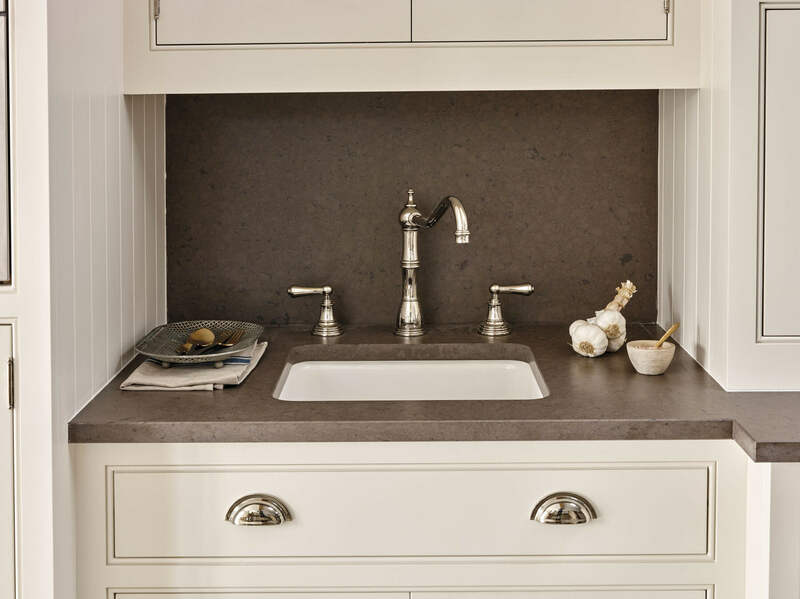 We usually start the new year with the urge to streamline and refresh our homes. 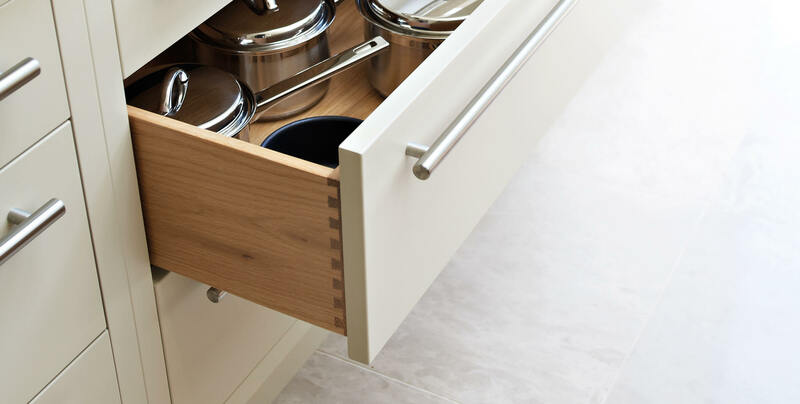 It’s the perfect time to de-clutter your cupboards and take a good look at how you use the space in your kitchen. Do you own gorgeous crockery or pieces that you’d like to display on stylish shelves? Would a sleek wine fridge have been a useful addition over the Christmas holidays? 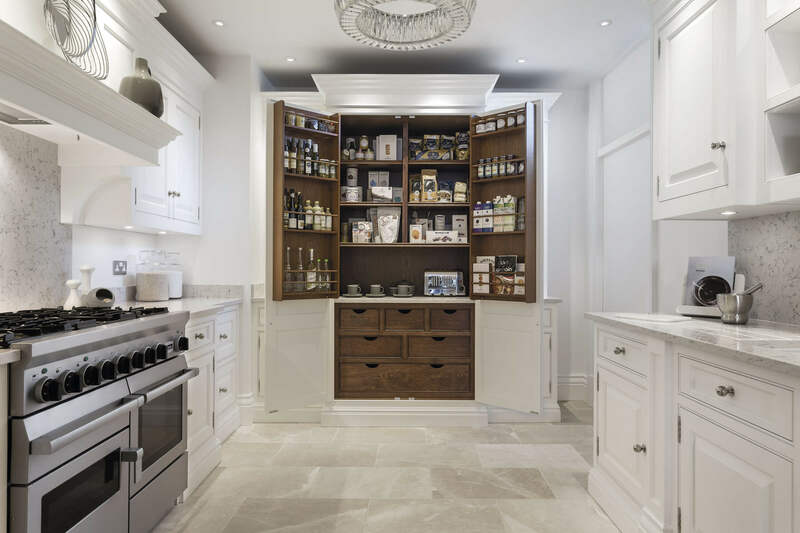 Even re-arranging space to promote a feeling of well-being or making room for stylish additions such as fresh flowers or candles can make all the difference when it comes to how a space looks and feel. 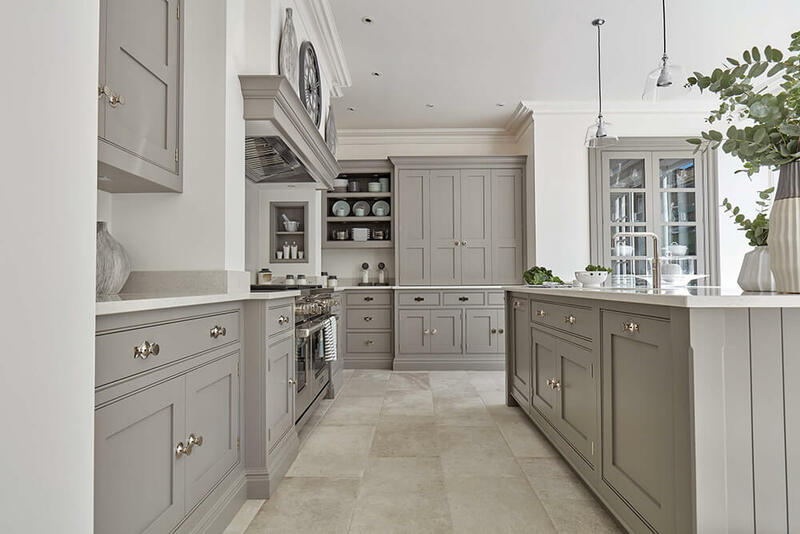 If you’re looking to transform your home in 2019 the Tom Howley sale* is the perfect time to invest in an exquisite, handcrafted kitchen that will exceed your expectations. 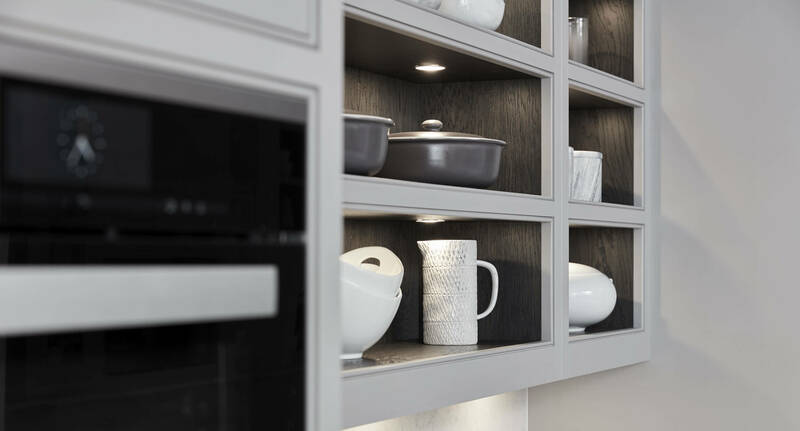 Whatever the size of your kitchen, our design experts will help you to maximise every inch of space to create a room that you can enjoy all day, every day. 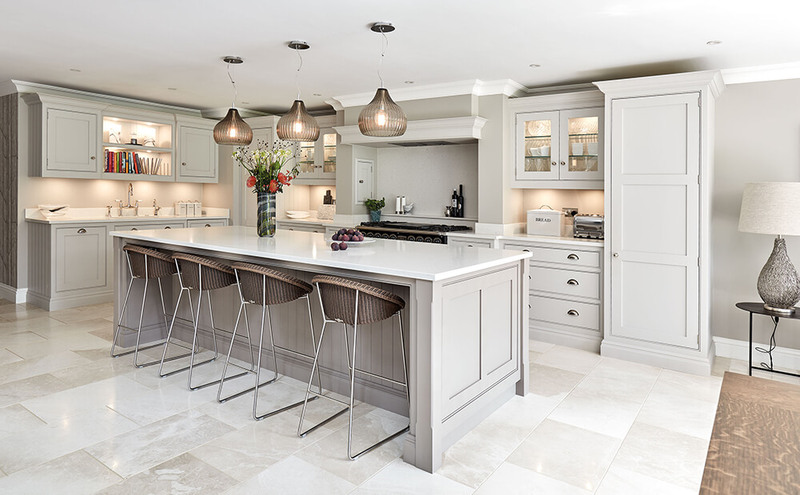 Our kitchen designs are entirely bespoke complementing your lifestyle and overall design of the home. 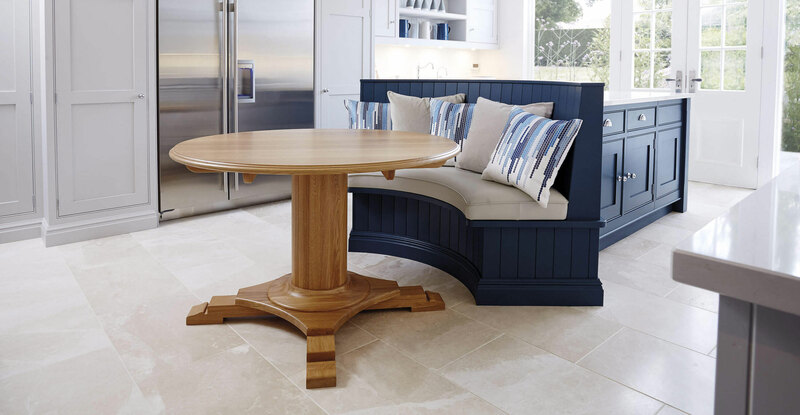 If you’re looking for home ideas or you simply want to see what can be achieved with a little imagination, visit one of our showrooms and immerse yourself in a level of craftsmanship and attention to detail that’s hard to beat. 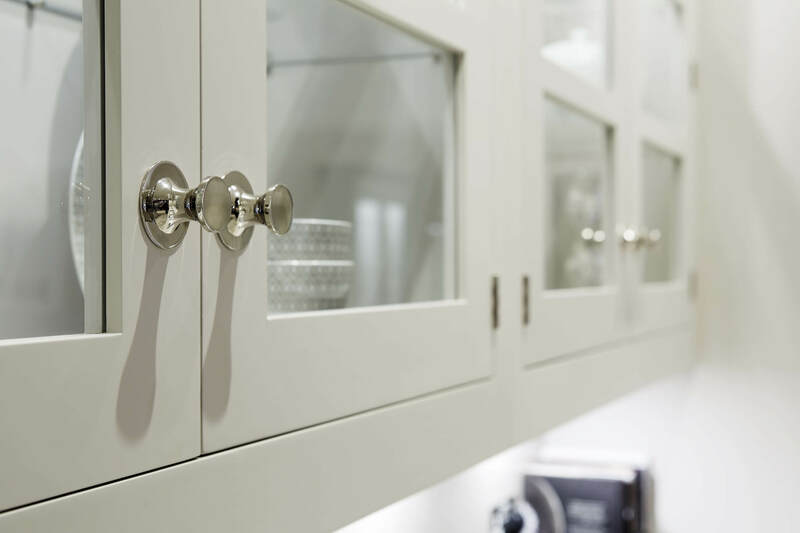 Showrooms are open Monday – Sunday. 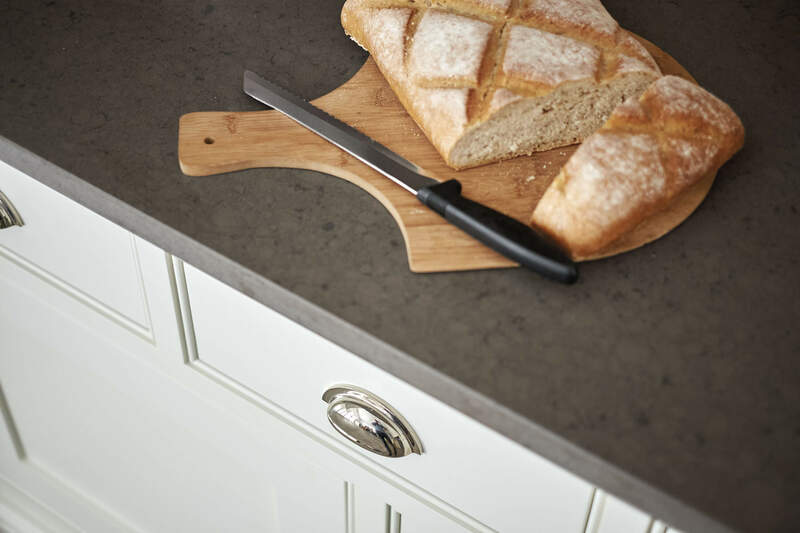 If you prefer, you can call, email or request our free 2019 brochure here. 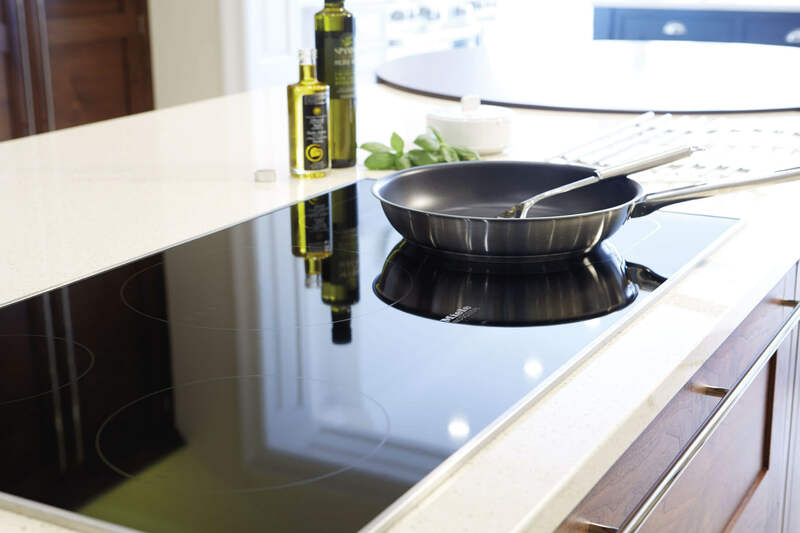 *To qualify for your discount, you must place your kitchen order between 26/12/18 and 25/02/19. Offer cannot be used in conjunction with any other offer. 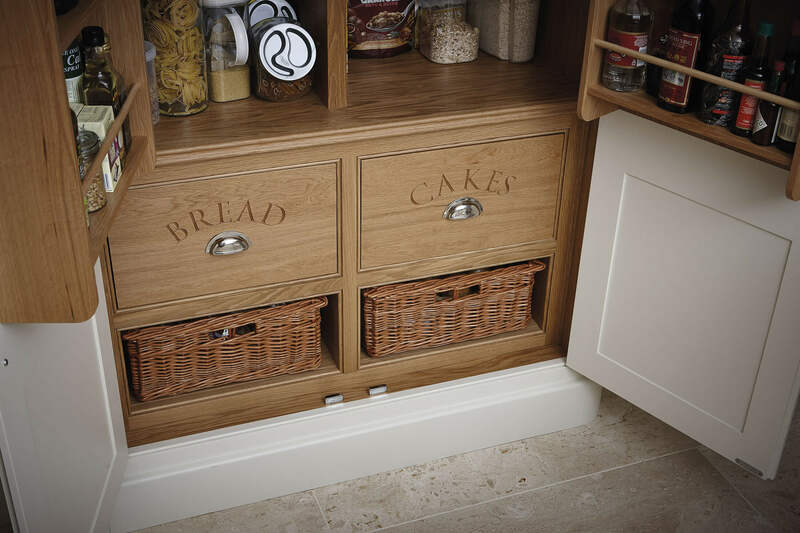 Discount applies to kitchen cabinetry only.